Safety and compliance are critical to the installation and repair of gas lines. Gearhart's certified D.O.T. employees are prepared to meet your challenges. 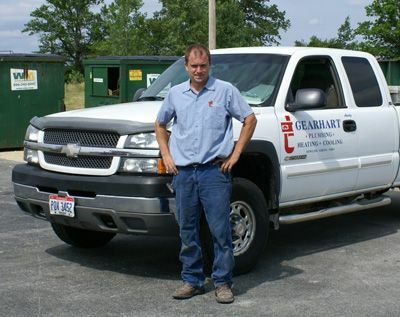 Gearhart's staff is fusion certified and can take care of your natural and propane gas needs.